Celebrating the Life of +TARAS KOZBUR - Memorial Service on Saturday December 30th, 11 am at our Parish. We cordially invite Ukrainian Community of Los Angeles and Friends on SATURDAY DECEMBER 30th at 11 am to the Funeral service of blessed memory + TARAS KOZBUR, – our long standing parishioner, benefactor, active member of Ukrainian Community in Los Angles, organizer, designer and architect of the first in the US public memorial to the 1932-33 Holodomor-Genocide victims that was placed in Grand Park downtown LA. He will be greatly missed by all. May his memory be everlasting! Our sincerest condolences to the family. 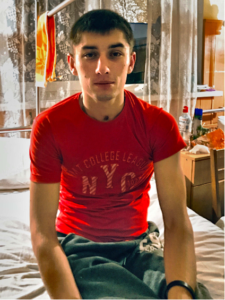 Internment will be in Sambir, Ukraine – at his home town and birth place. Щиросердечно запрошуємо українську громаду Лос Анджелеса у суботу 30 грудня в 11 год. на похорону відправу і вшанування пам’яті нашого парафіянина і активного громадського діяча та щедрого жертводавця бл.п. +ТАРАСА КОЗБУРА. Вічная Пам’ять! Нехай спочиває з Богом! Висловлюємо щирі співчуття родині. We are deeply saddened to announce of the passing into eternity our long standing parishioner blessed memory +Nestor Kozbur (born 9-16-1927 and passed away on 12-9-2017) on Saturday morning December 9th. Our sincere sympathy to the family of late +Nestor Kozbur. Visitation on Monday December 18th from 7-9 pm at O’Connor Mortuary 25301 Alicia Pkwy, Laguna Hills, CA 92653; oconnormortuary.com; (949) 581-4300. Funeral Service on Tuesday December 19 at 11 am at Nativity of the BVM Ukrainian Catholic Church, 5154 De Longpre Ave, LA, CA 90027; tel. 323-663-6307. Funeral luncheon will follow right after the service downstairs at the parish hall. 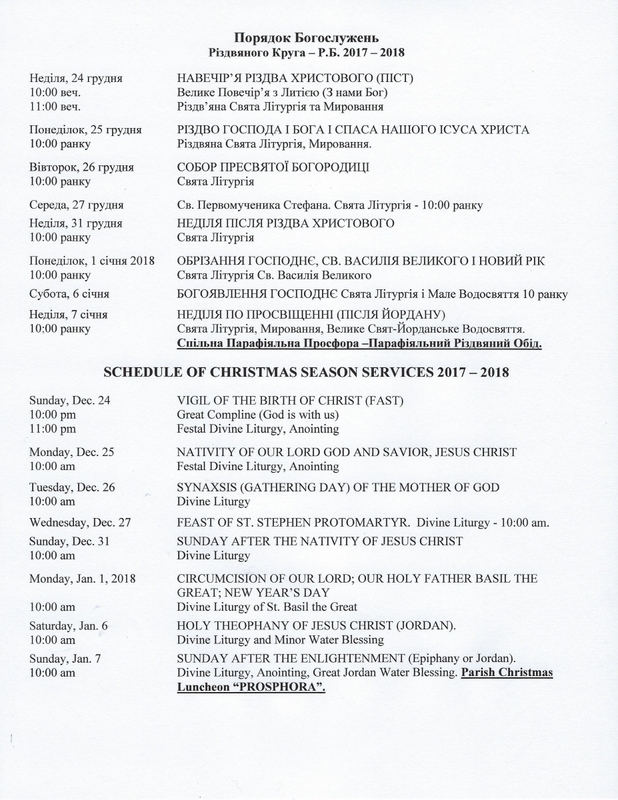 Interment will be from St. Andrew’s Ukrainian Catholic church in Cleveland, OH at St. Josaphat (of Parma, OH) Eparchial Cemetery, also known as Sts. Peter & Paul Cemetery together with his late blessed memory wife +Lubomyra Kozbur. May he rest in peace and may his memory be everlasting! Нехай спочиває з Богом! Вічная Пам’ять! 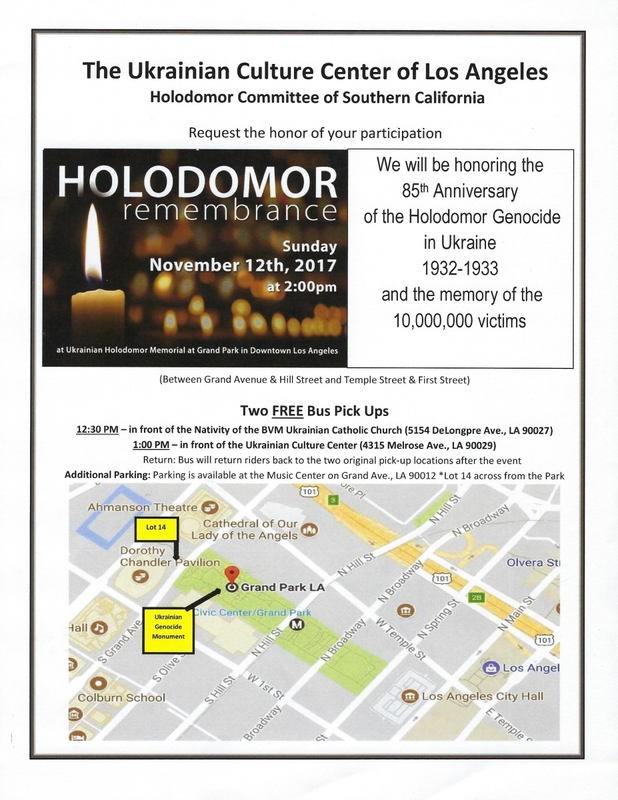 Holodomor Rememberance in Los Angeles Sunday November 12 at 2 pm at Grand Park. 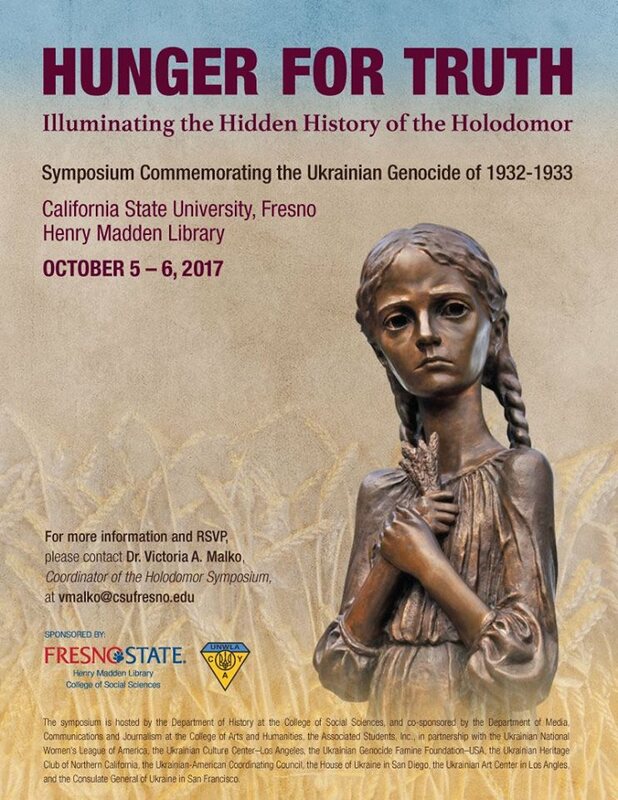 Symposium Commemorating the Holodomor of 1932-1933. Public · Hosted by Victoria A. Malko. Join us for a charitable Zabava to benefit Revived Soldiers Ukraine to help wounded Ukrainian soldiers!! !